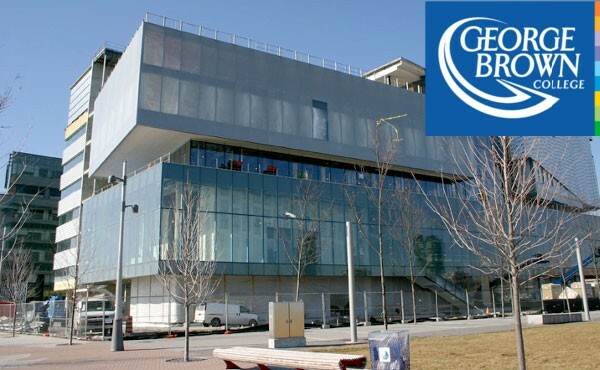 George Brown College of Applied Arts and Technology is a public, fully affiliated by college of applied arts and technology. George Brown offers variant programs in art and design, business, community services, early childhood education, construction and engineering technologies, health sciences, hospitality and culinary arts, preparatory studies, as well as specialized programs and services. The college offers 35 diploma courses, 31 advanced diploma programs as well as six degree programs, one in conjunction with Ryerson University. The college offers the following degrees such as Bachelor of Applied Arts, Bachelor of Science in Nursing, Bachelor of Commerce, Bachelor of Applied Business and Bachelor of Technology. We focus on hands-on learning by our best in class facilities that enable students to fabricate their aptitudes in labs that are designed according to dynamic work environments.